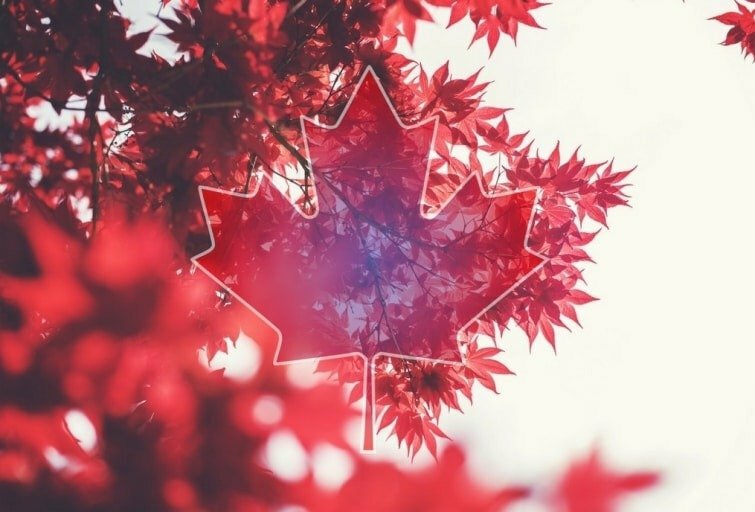 Over the past ten years Canada has doubled the use of alternative complementary therapies. Almost half of canadians now use complementary and alternative therapies to maintain their health or manage a medical condition; and more and more families are asking questions about using complementary therapies while at the hospital. With or without evidence, patients are claiming to have more options towards their medical treatment, even reaching the point that alternative health already makes inroads into the public system. 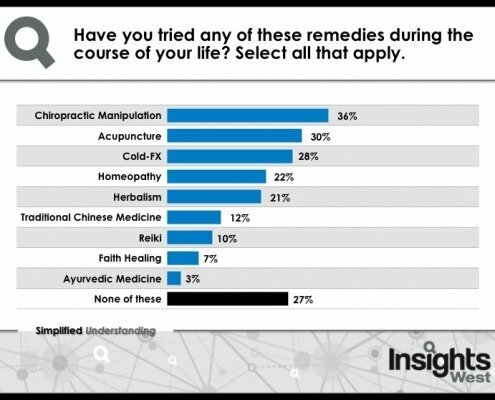 Insights West (a full-service marketing research company) conducted an online survey in March of 2016, with a representative sample of 1,049 Canadian adults, where a majority of Canadians who have tried these alternative remedies said they were “very effective” or “somewhat effective”. Regarding reiki, the level of satisfaction was 55%. The study has gender, age and location categories; it is curious how Alberta and British Columbia -two of the west coast main provinces- have a bigger tendency to use complementary therapies compared to the rest of the country; a phenomenon also seen in the USA. 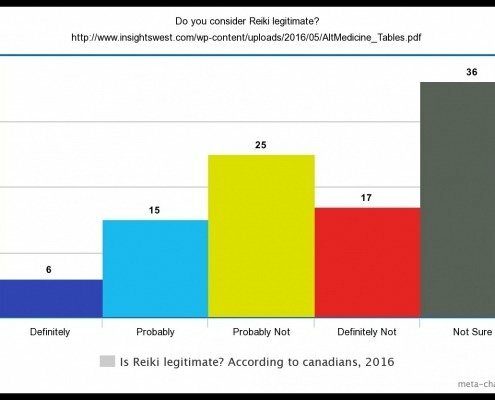 Specifically, on Reiki’s legitimacy, the opinion and results are shown in the image below. Thanks to good-hearted people’s donations, the Canadian Cancer Society’s Lodge That Gives provides accommodations free-of-charge for those who live outside of Halifax while they undergo cancer treatment. The Lodge main objective is to make the patient feel at home. Food and gastronomy are also very important here, and among many activities and sessions are included massage therapy, reiki, therapeutic touch, as well as support groups and individual group sessions; says Kendra Morton, interim CEO of the Nova Scotia branch of the Canadian Cancer Society. The Mackenzie Richmond Hill Hospital is located north of Toronto. In 2010 established an integrated complementary therapy pilot program into the palliative care unit, Among those therapies were massage, aromatherapy, reiki and therapeutic touch. Liora Berger and colleagues published a study at the Journal of Palliative Medicine in 2013, whose objective was to test the potential benefits that complementary therapy would provide among the patients undergoing said program at the Mackenzie Richmond Hill. The conclusions were that these therapies enhance regular symptom management, increase comfort, and is a valuable addition to interdisciplinary care. Specifically, there was a decrease in severity of pain, anxiety, low mood, restlessness, and discomfort; along with an increase in inner peace. Finally, in 2007, Kathy Tsang (University of Calgary, Alberta) and colleagues designed a pilot crossover trial covering several main articles and studies about reiki. Actually some articles (as Wardell’s, Mansour’s, or Pamela Miles and True’s) that I have already mentioned at the Reiki Frequencies post are on their list, and to conclude, this trial supports the theory that reiki is better than rest in treating cancer-related fatigue.